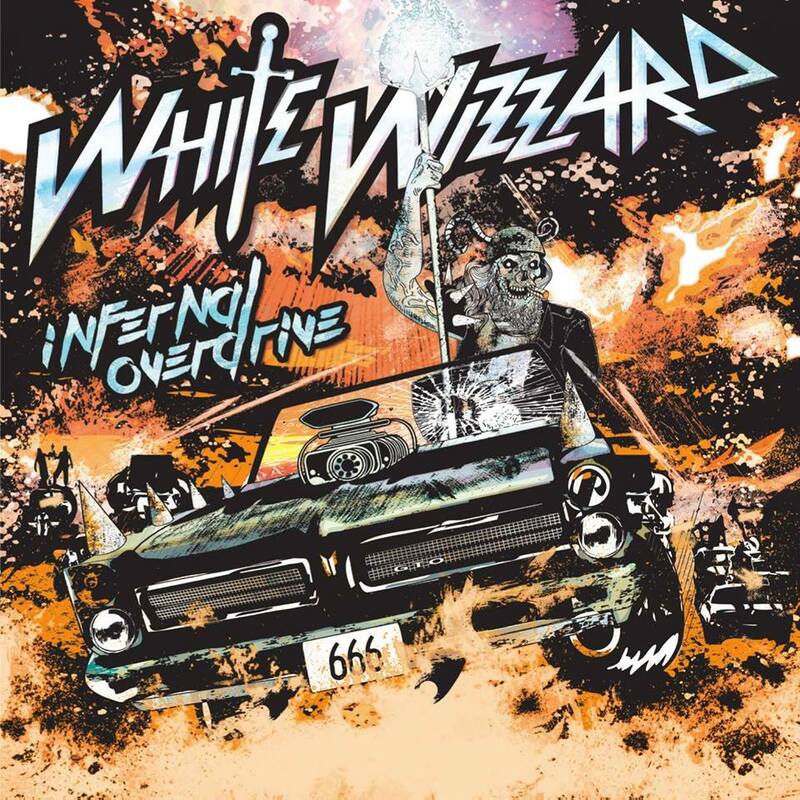 As an answer to the angsty, low tuned, screamo music that has taken over since the early 2000’s, Los Angeles, CA’s White Wizzard was formed by bass/guitar player and songwriter Jon Leon in mid-2007. 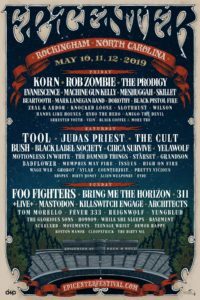 Stressing the importance of superior songwriting, melody and appropriate harmonies, Jon set out to add all of the fun and good times back to Hard Rock and Metal that had been all but abandoned since the late 80’s and early 90’s when Metal was in its infancy and heyday. 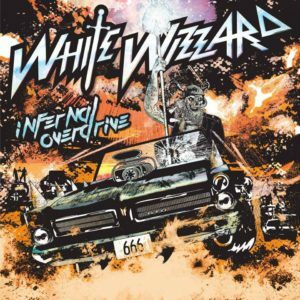 Since their inception, White Wizzard has released a couple of EPs, a number of singles and four, full-length CDs entitled Over the Top (2010), Flying Tigers (2011, and one of my favorites! ), The Devil’s Cut (2013) and, released Friday, January 12th, 2018 on the M-Theory Audio label (a first for the band), Infernal Overdrive. 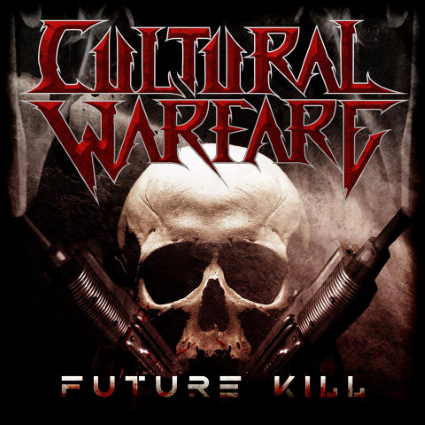 From Oakland, California, Cultural Warfare are preparing to debut their first EP from M-Theory Audio, “Future Kill”. This thrashing release will drop this Friday on January 27, 2017. 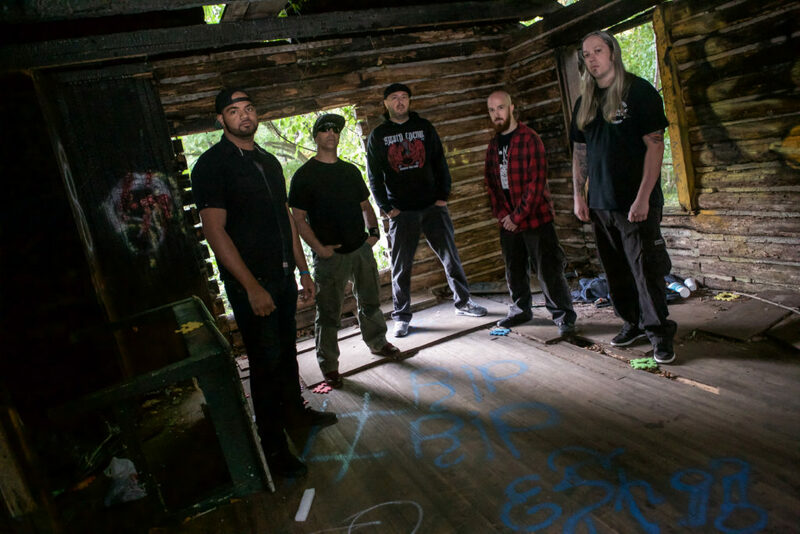 The band has undergone some lineup changes since forming in 2011 but has finally been solidified for their first release. 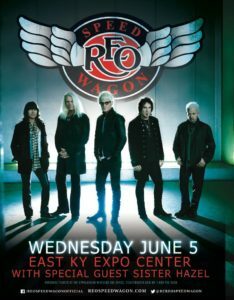 The band consists of long time members Billy Garoutte on the guitars and Kevin Doughty on the drums. 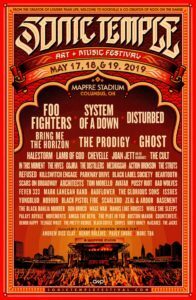 Joining the band will be members from the band Taunted, with Jacques Serrano on the vocals and Pete Aguilar on the bass guitar. The EP was produced by Juan Urteaga (Testament, Exodus, Vicious Rumors) and mastered by Maor Appelbaum (Faith No More, Halford, Sepultura). The artwork of ‘Future Kill’ was done by Brian Lewis of Stone Design (DevilDriver, Black Label Society). Having been around since the formation of bay area thrash, the highly experienced members of Cultural Warfare are here in 2017 to conquer the world with their classic thrash sound.